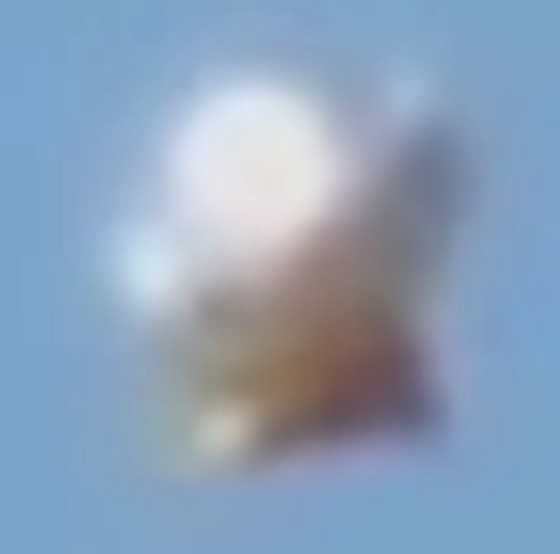 Witness Statement: "This is the first UFO I have managed to capture from many sightings and events I have witnessed; Its not a balloon, a note for the skeptics. Check the still shot pic close up to confirm." 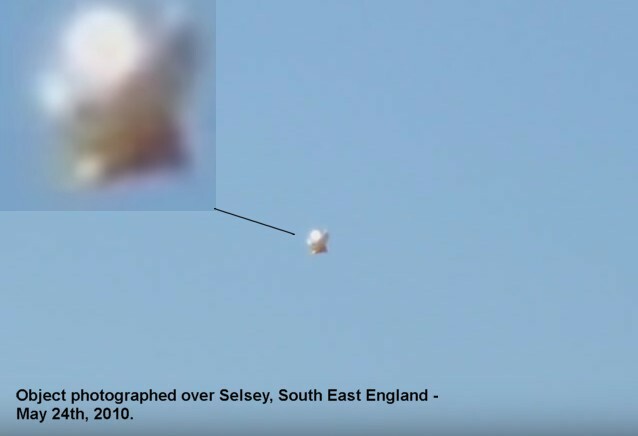 Enlargement of object; clearly not a balloon.